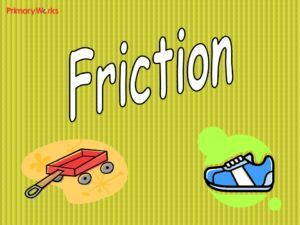 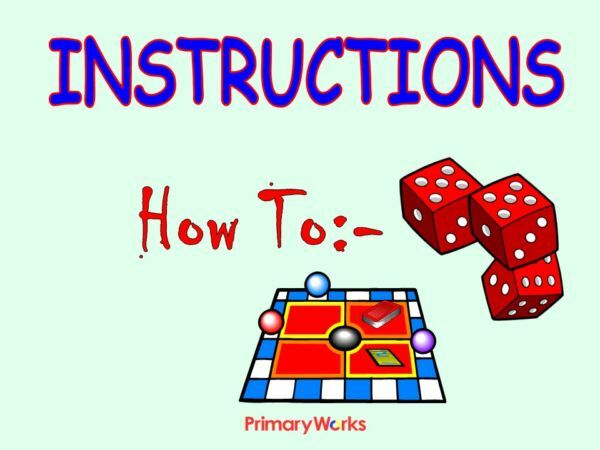 Download this 17-slide PowerPoint to help children understand how to write instructions. 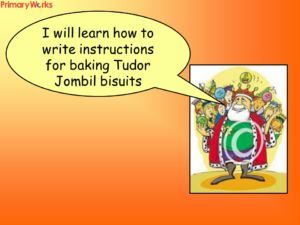 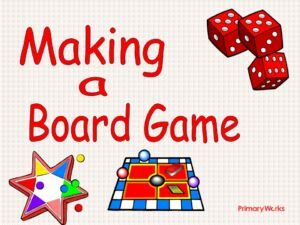 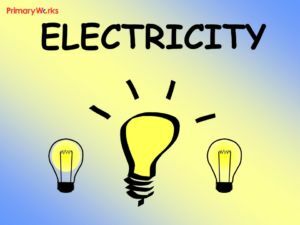 This Instruction Writing PowerPoint explains how to write instructions, explains what imperative verbs are and how to use them and what time connectives are and how to use them. 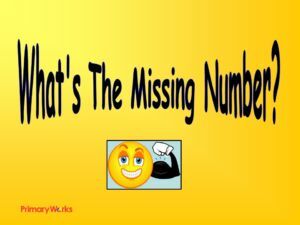 Use the example of drawing a cat’s face with children and use the discussion prompts. 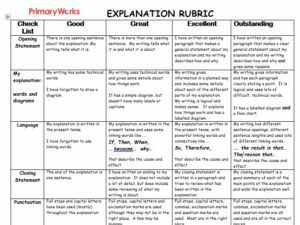 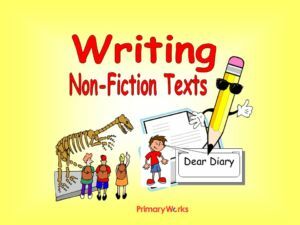 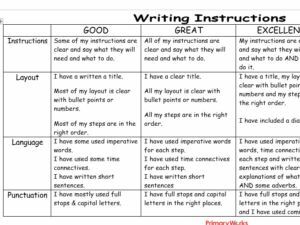 The pack includes 3 differentiated writing frames, a rubric to use as an assessment for learning tool and ideas for a display on instruction writing A fabulous resource that will inspire children to write instructions for themselves!